Severe pain due to damage of the peripheral nerves is one of the most frequent neurological complications of an HIV infection. Treatment of HIV/AIDS-associated neuropathy varies greatly depending on the level and type of pain. Most people in the U.S. are aware that HIV (human immunodeficiency virus) causes AIDS, but many might not know that the condition itself and medications associated with HIV/AIDS can end up causing severe pain for those who suffer from it. According to AVERT, a UK-based HIV and AIDS charity, neuropathic pain affects approximately 30 percent of people with AIDS. Like other serious health issues, such as cancer and diabetes, HIV can cause damage to the peripheral nerves of the body. Symptoms are usually felt in both feet or both hands and can progress up the body in a “stocking and glove” pattern. Minor everyday injuries like a paper cut or sunburn injure these nerves in healthy people. However with a condition like HIV, this nerve damage can lead to burning pain, numbness, or even paralysis. Patients may also feel numbness, tightness, or clumsiness. According to The Peripheral Nerve Center at Johns Hopkins, peripheral neuropathy is one of the most frequent neurological complications of an HIV infection. On a past episode of Aches and Gains, I spoke with Hotchkiss Brain Institute neurologist and neuroscientist, Dr. Douglas Zochodne. He is a pioneer in the field of nerve regeneration whose work centers around stimulating nerve re-growth in an effort to restore sensory and motor function, as well as ease pain. It’s the work of Dr. Zochodne and other medical pioneers that may give patients who suffer from neuropathic pain of various types some relief and the ability to live a fuller life. GBS is a condition that can be associated with HIV (and Lupus); it attacks the nervous system and can cause painful, stinging, needle-like sensations along with numbness and weakness. GBS is also referred to as Chronic Acute Inflammatory Demyelinating Polyneuropathy (CIDP) and Landry’s Ascending Paralysis. The cause of GBS/CIDP is unknown, but those with HIV-associated GBS are typically treated similarly to other GBS patients. Treatment of HIV/AIDS-associated neuropathy varies greatly depending on the level and type of pain. Often, doctors use medicines like gabapentin (Neurontin), pregabalin (lyrica), or duloxetine (cymbalta) and see pain improvement. Peripheral neuropathy caused by certain medications is often treated by reducing the dosage of the drug or completely eliminating it. 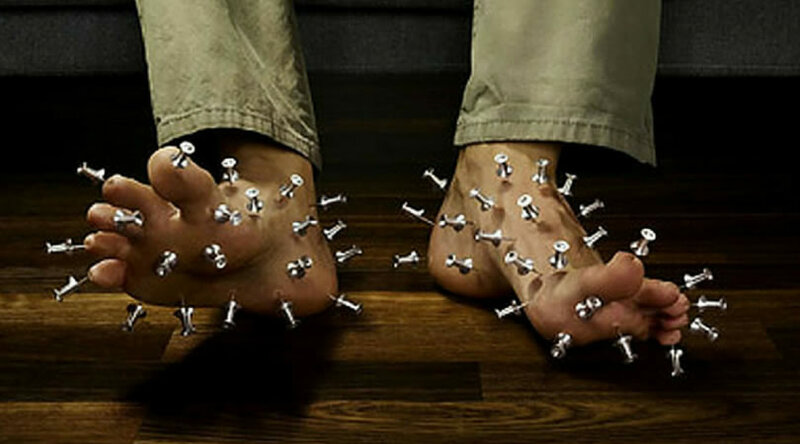 Though in some cases the damage may be permanent, many patients start to feel less neuropathic pain within a few weeks or months after stopping the medication. The month of June features two annual observances of HIV/AIDS awareness: National Caribbean-American HIV/AIDS Awareness Day on June 8 and National HIV Testing Day on June 27. For more information on HIV/AIDS neuropathy, visit The Foundation for Peripheral Neuropathy website. 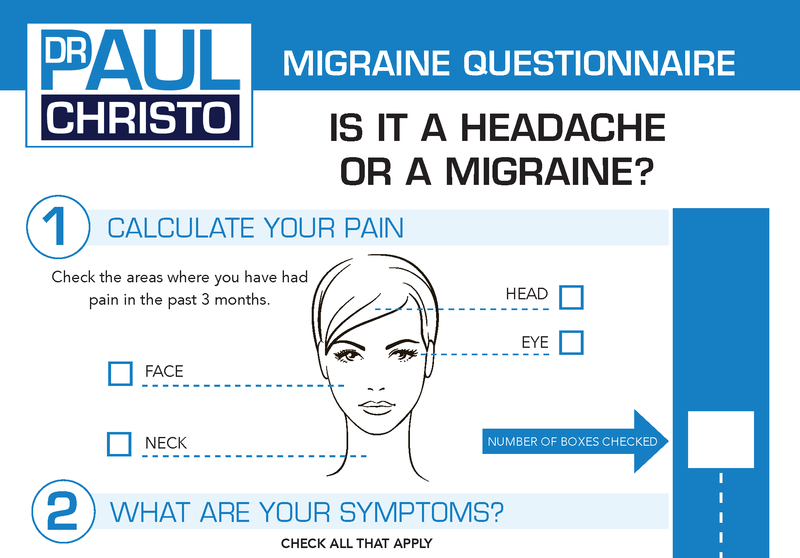 Each week on Aches and Gains radio show, I outline a new pain source, what causes it, who can be affected, and most importantly, how it can be treated or managed. Visit the radio show page for a complete list of podcasts for past episodes. Tune into Aches and Gains every Saturday at 5 p.m. and 5:30 p.m. on SiriusXM Family Talk Radio Channel 131. Posted in Blog, Infectious Disease, Medications and tagged AIDS, Chronic Acute Inflammatory Demyelinating Polyneuropathy, CIDP, GBS, HIV, Nerve pain, peripheral neuropathy.